For the weekend of June 10-11, all Vermont State Parks day-use areas and all state-owned Historic Sites will be open at no charge. 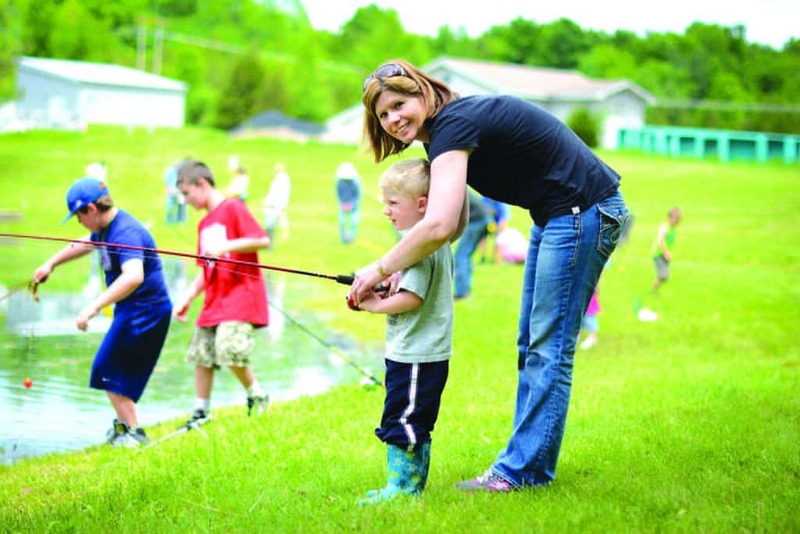 Additionally, Saturday is free fishing day—no license required. “Vermont Days present a great opportunity for people to experience … access points that make our state so attractive for cultural travelers and outdoor recreationalists,” said Vermont Department of Tourism and Marketing Commissioner Wendy Knight. For more information, visit vermontdays.com. A mom enjoys free fishing with her son.